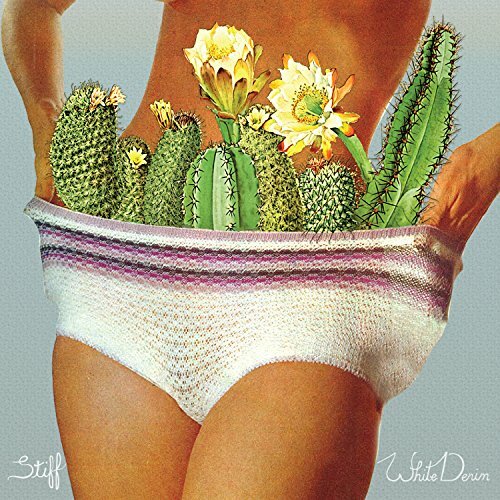 It’s been two years since White Denim laid Stiff on us. It was a perfectly fine album but failed to live up to the potential of the band overall, now though, they’re quick to come back with Performance, their eighth studio album. One of the major problems the band has had is the loss of half the original members in Joshua Block (drummer) and Austin Jenkins (guitarist). 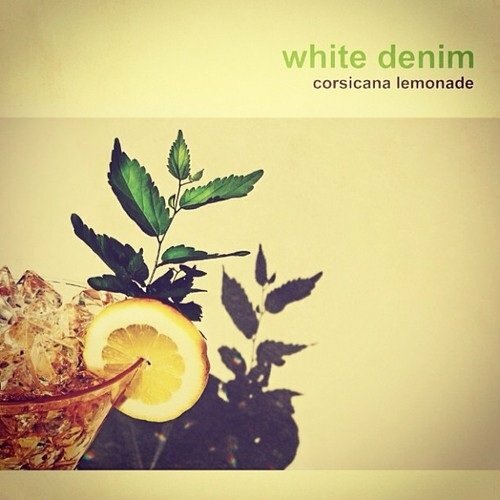 While there was still the rocking swagger left after Corsicana Lemonade, things simply felt more two-dimensional. In many ways, that’s still not an issue they’ve conquered, simply because they’ve been forced to recruit two new band members. The result is that an album like Performance sound as if it is more of a Bop English album (frontman James Petralli’s solo moniker). There is the promise of the more experimental sounds on tracks like ‘Performance’, but the verses feel standard and the tempo is limited. It’s the closing moments, with thumping drums building up before being abruptly cut off on this track which make you yearn for more. 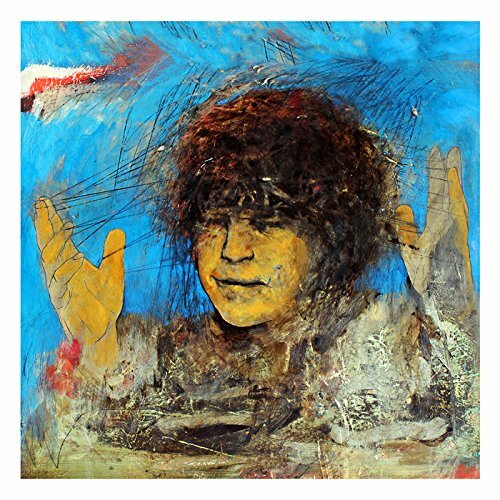 ‘Fine Slime’, similarly, has its moments, with vocal lines following the deep, funky bass lines, but there is little imagination anywhere else in the song to get things going. Slower songs don’t necessarily make bad ones though, and ‘It Might Get Dark’ with its lumbering, train-like pace is comforting and uplifting all at once. 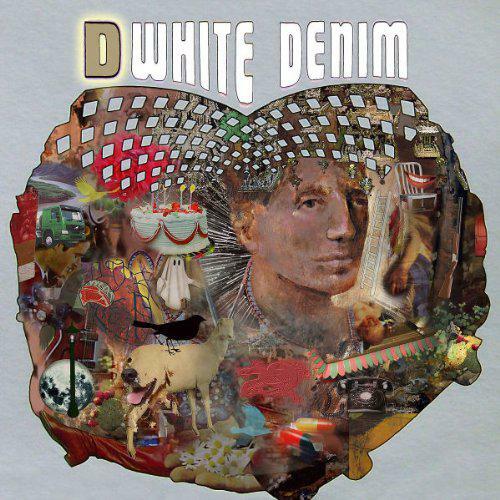 If your favourite thing about White Denim was the riffs, then there will plenty to enjoy. ‘Moves On’ is about as menacing as White Denim get, asking “Did he put the moves on?”, while ‘Backseat Driver’ cuts from an electric guitar vibrato intro to acoustic guitar and stuttering electric keys. A few songs feel like they’ve been lumbered into what is already a short album, but even tracks like the closing ‘Good News’ has a fret-bothering, effects-driven guitar piece to please. ‘Magazin’ was the early teaser from this album, and while it was joyously melodic in the chorus through the use of a horn section, it too suffered from being fairly safe in the verses. Compared with most of the music pumped out into the industry, you could be listening to worse stuff. 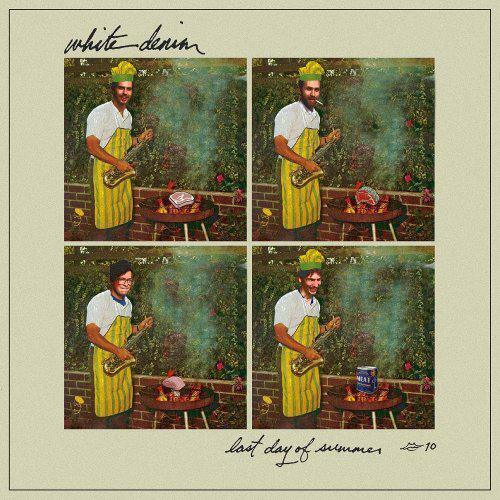 White Denim, as they currently line up, are clearly enjoying what they’re doing, even if it is a little bit more straightforward than their early albums.